Researchers analyzed neuroimaging data from a group of 1093 adolescents from the IMAGEN project. Smaller brain structures in the prefrontal and anterior cingulate cortex may be associated with attention-deficit/hyperactivity disorder (ADHD) or conduct disorder symptoms in adolescents, according to the results of a study published in Molecular Psychiatry. Researchers analyzed neuroimaging data from a group of 1093 adolescents with a mean age of 14.47 ± 0.39 years from the IMAGEN project. The aim of the study was to elucidate any specific relationships between ADHD or conduct disorder traits with brain structure and behavioral characteristics. Participants completed various magnetic resonance imaging, neuropsychological, and personality assessments over the course of the study. After regions of interest analysis, researchers found a negative correlation between gray matter volumes (average intracorrelation coefficient 0.516; P =.026) and surface area (average intracorrelation coefficient 0.633; P =.030) in the dorsolateral/dorsomedial prefrontal cortex and caudal anterior cingulate cortex in those with ADHD and conduct disorder symptoms. 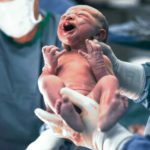 The structural results were compared in a parallel manner with behavioral findings from neuropsychological assessments, which found certain symptoms to depend on both prefrontal and anterior cingulate cortical regions. 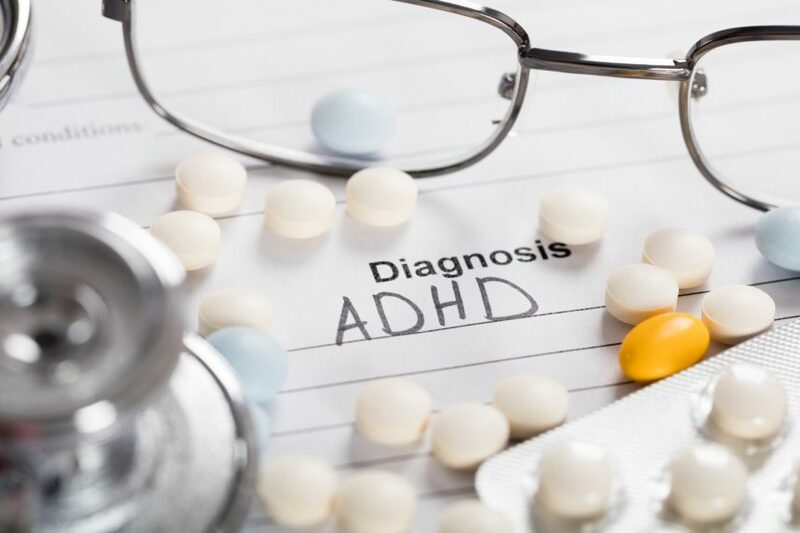 Primary study limitations involved the lack of comprehensive trait inclusion for both ADHD and conduct disorder assessments. “Our study suggests that, apart from the large overlap in structural relations, there are morphological characteristics that are specific to either ADHD symptoms or [conduct disorder] symptoms, and that those relations can be observed on trait level within a community sample,” the researchers wrote. Further studies are needed to fully understand the links between brain structure and ADHD or conduct disorder.